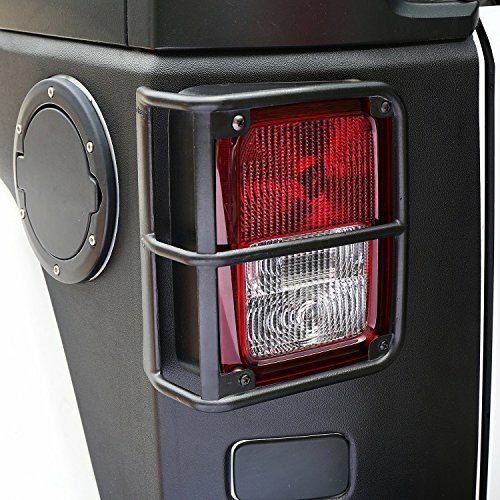 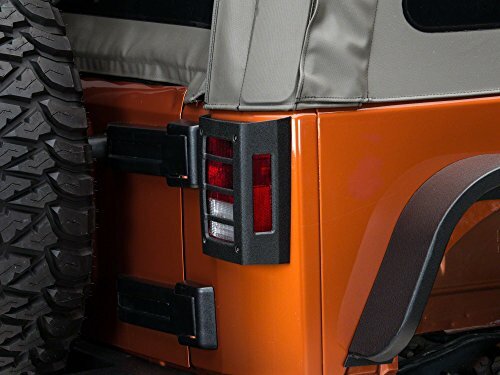 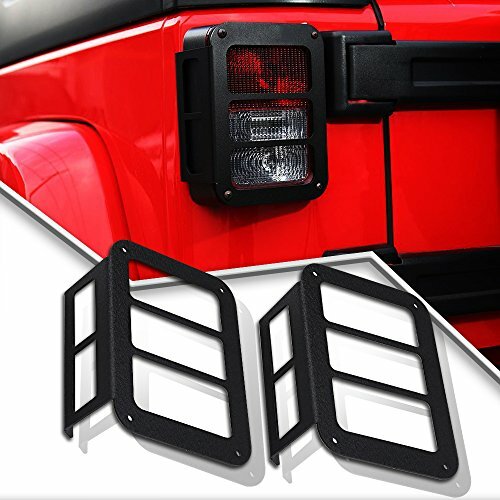 Kasei tail light guards give your vehicle a stunning look. 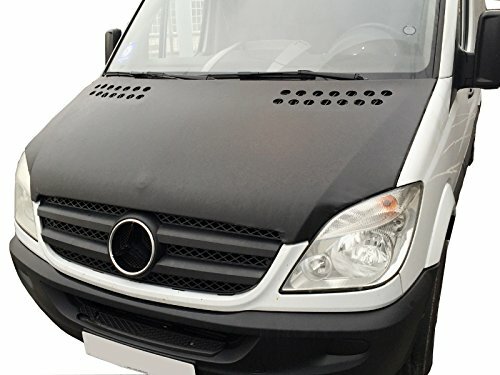 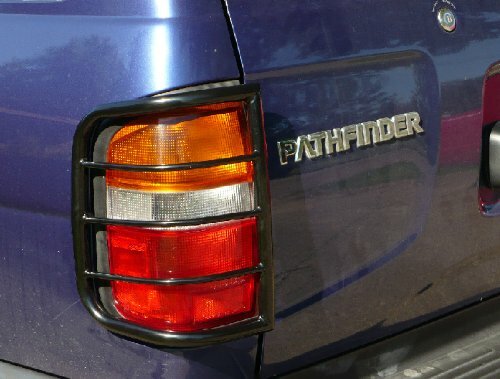 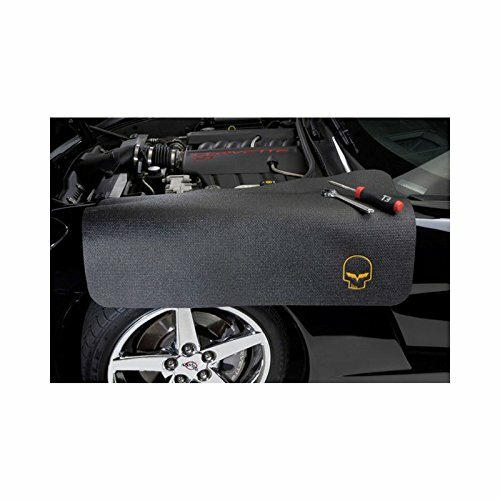 Made of high quality T-304 stainless steel/black tubular steel, these guards will surely provide rugged protection for your tail lights. 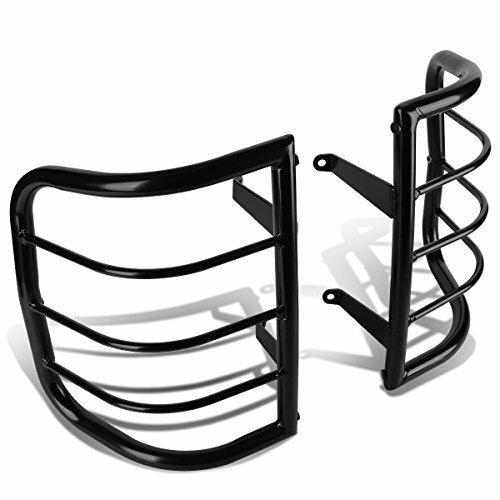 All Kasei guards are maituclously engineered to be resistant to rust and corrosion.